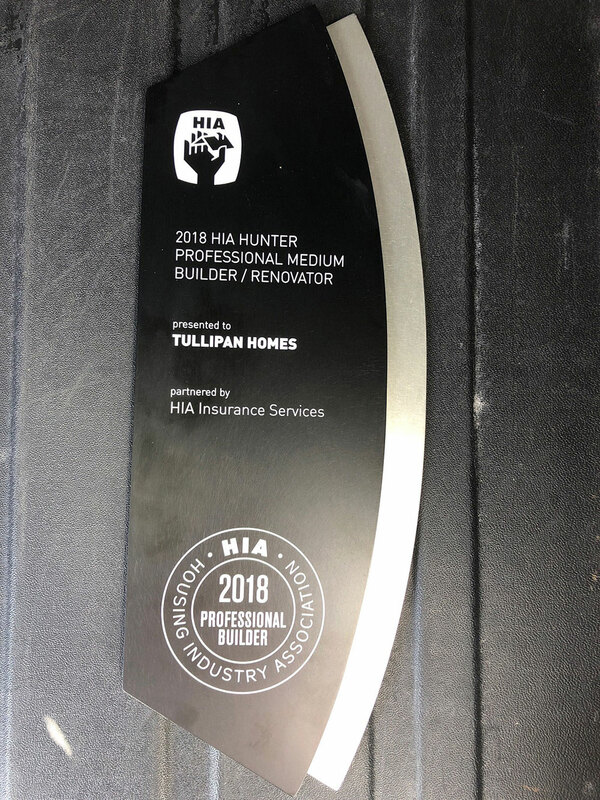 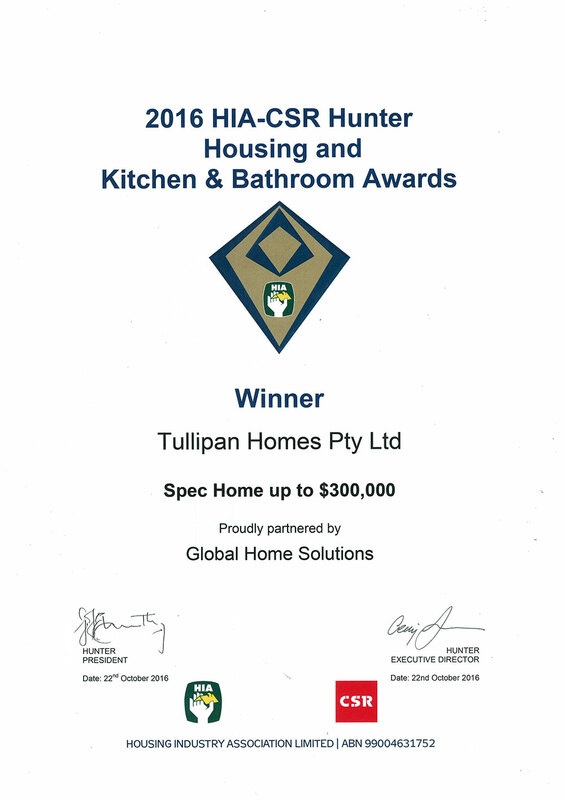 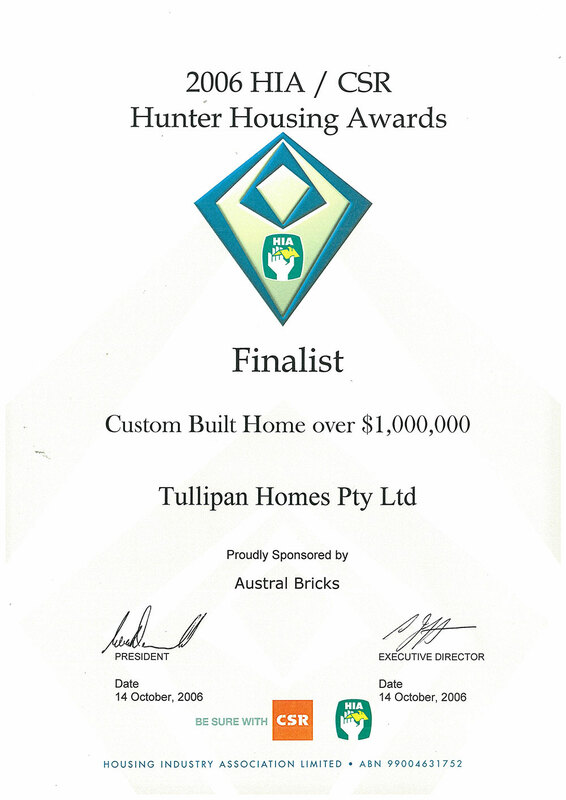 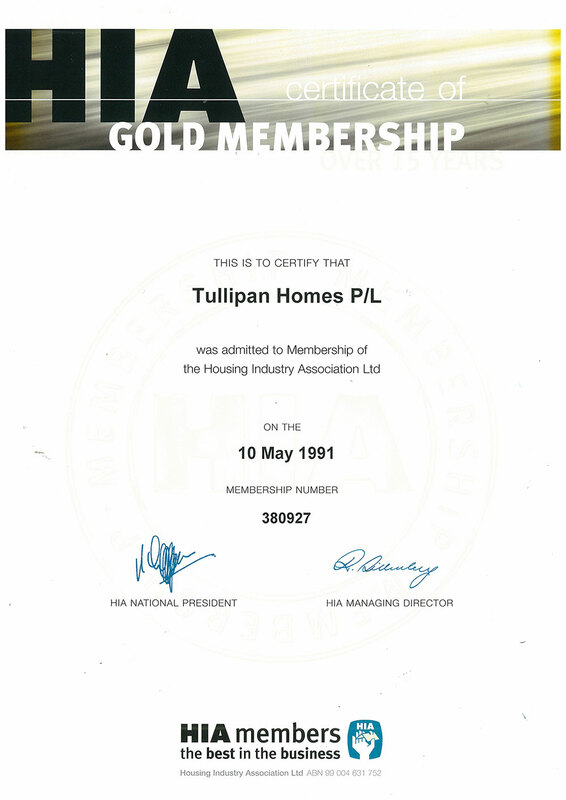 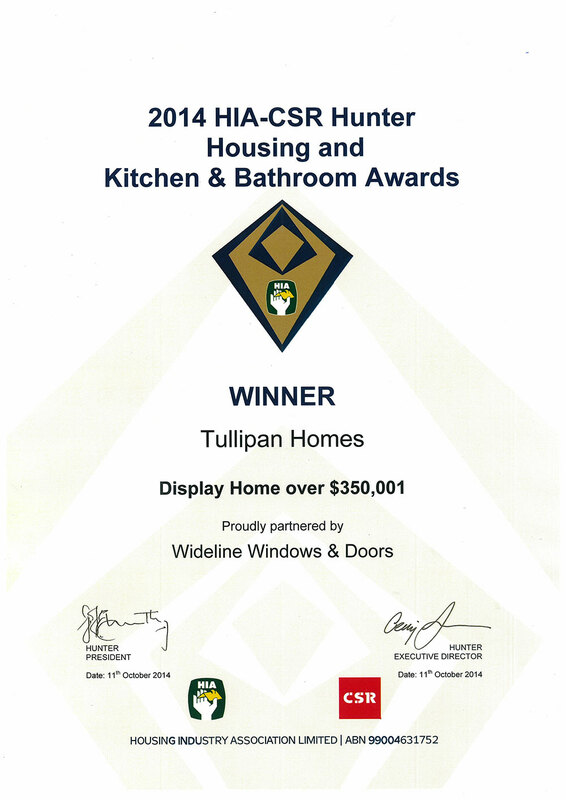 At Tullipan Homes, we have a total commitment to quality. 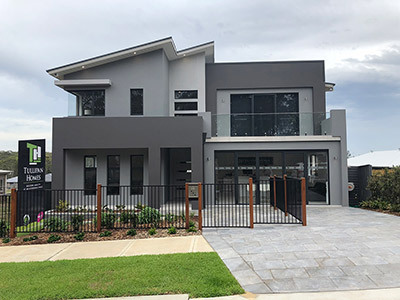 We are highly aware of the need to stay cost-competitive but will not cut corners when it comes to the structural specifications of your family home. 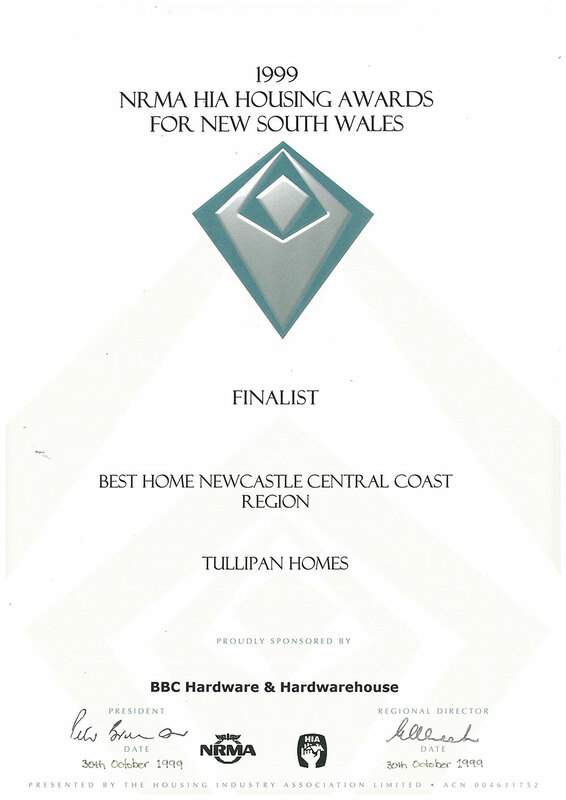 The development of your new Tullipan Home commences with the preparation of a detailed set of construction plans that are subjected to a complex matrix check, applying a unique and detailed set of design principles and construction specifications that have evolved over our 45 years of trading. 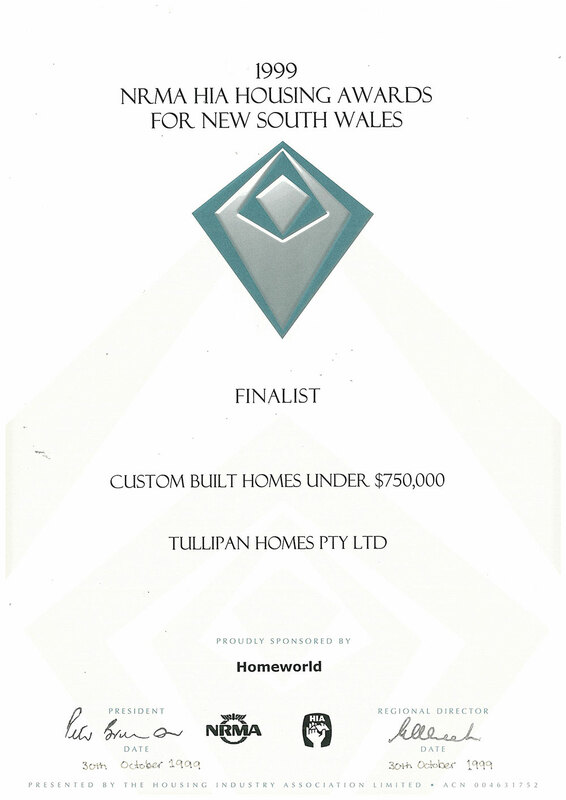 Tried and tested construction techniques such as 70 x 45 solid internal wall studs, concealed stackwork, compressed fibro bathroom floors and 75mm skirting form only part of our detailed list of construction principals that ensure we will always exceed industry standards. 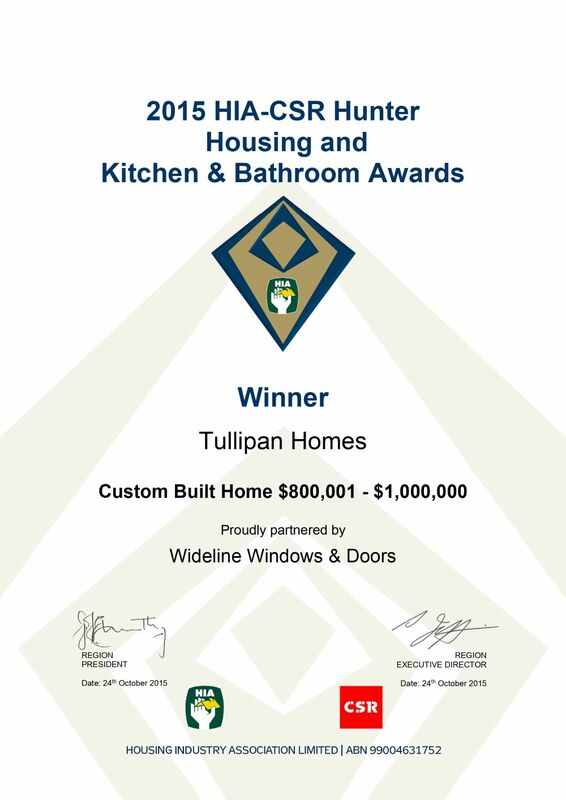 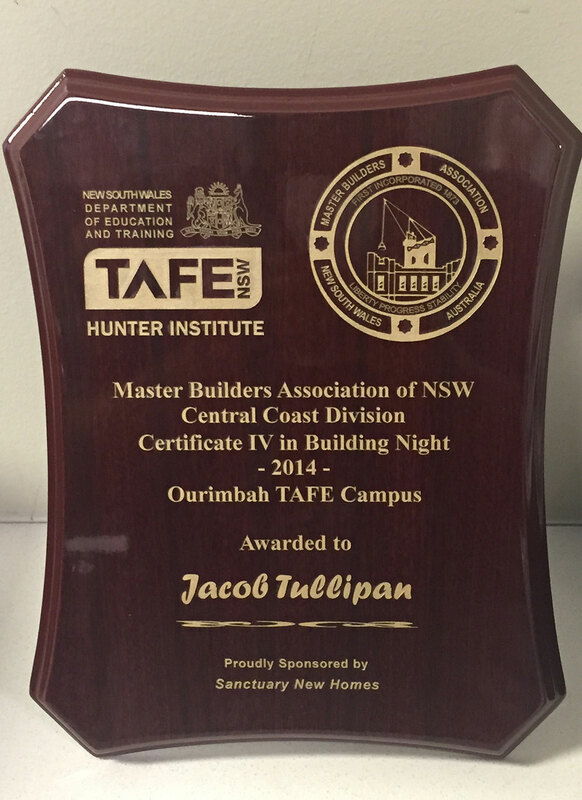 In addition, each of our sub-contract trades and suppliers have been handpicked by our founder David Tullipan to ensure the consistent quality of workmanship for which we are renowned.